We are pleased to announce the inaugural Nutrition Care Manual® Board of Editors! These content experts have been appointed for a three-year term and will assist in the annual content updates for the adult website. Members of the NCM® BOE were selected for their stature in the field of dietetics, their experience providing evidence-based care while using the Nutrition Care Process, their own clinical nutrition publications, a thorough understanding of evidence-based nutrition care, an appreciation for the application of the science of dietetics, and expertise in a particular area(s) of dietetics practice. 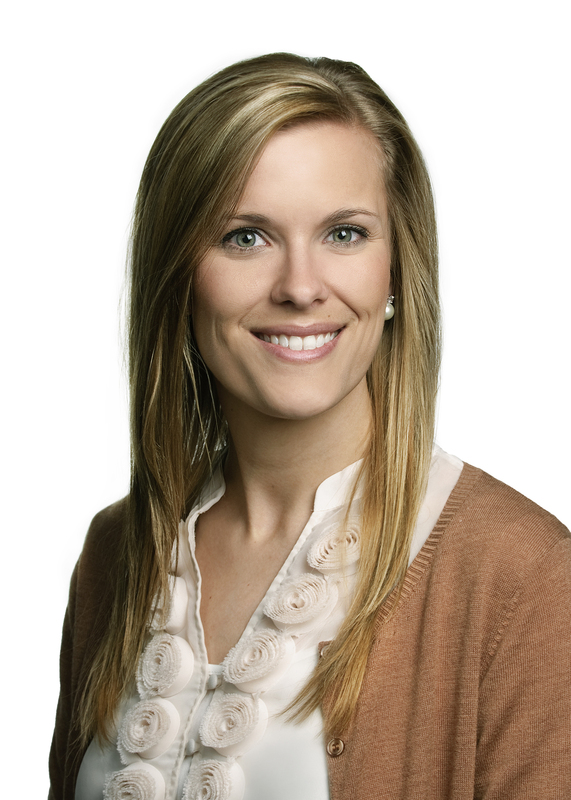 Amy Melton is a registered dietitian nutritionist and board certified in nutrition support. She has practiced as a dietitian since 2011, joined Memorial Medical Center in Springfield, IL in 2012 as a staff level clinical dietitian and currently serves as the team’s lead clinician. Areas of interest include critical care and general surgery nutrition, nutrition support and bedside small bowel feeding tube insertion. 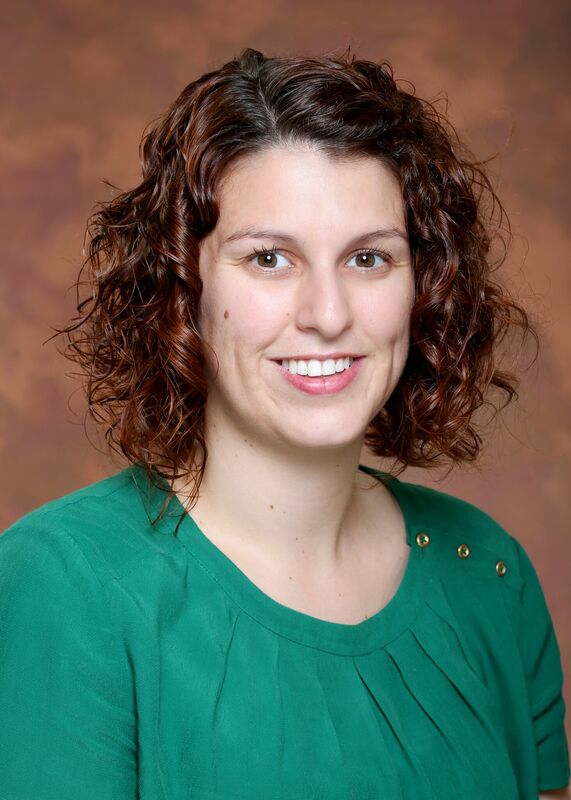 Melton also serves as a graduate level dietetic internship preceptor, manages the facility’s reference guide for adult parenteral nutrition and micronutrient repletion, and lectures on small bowel feeding tube placement at the bedside using clinical simulation. 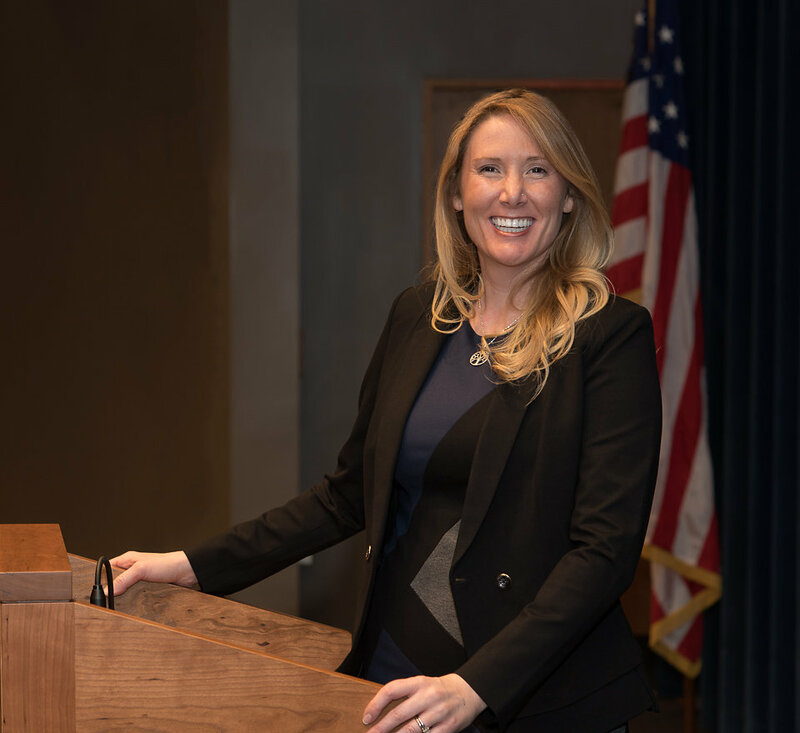 She is currently serves on the coordinating cabinet for Dietitians in Nutrition Support, a dietetic practice group of the Academy of Nutrition and Dietetics, and she has held multiple board positions for the local dietetic association. Melton earned a Bachelor of Science Degree from Western Illinois University, followed by a Master of Science Degree from Illinois State University. (No Photo) Current Position: Adjunct lecturer at the University of Stevens Point, Stevens Point, WI, teaching Medical Nutrition Therapy for the senior dietetics students. She is currently a clinical dietitian at Marshfield Medical Center in Marshfield, WI, specializing in providing nutrition in the surgical and neonatal intensive care units. She has covered all other areas in her nineteen years working as a clinical dietitian, and has been involved in mentoring and teaching dietetic interns, as well as providing education to medical and surgical residents. She is a member of ASPEN and AND, and has served on the state affiliate board of directors as the public policy coordinator. She obtained her bachelor’s and master’s degrees in dietetics from the University of Stevens Point in Wisconsin. Coltman received her BS in Dietetics at the University of Illinois-Urbana Champaign and her MS in Clinical Nutrition, and her dietetic internship at Rush University in Chicago, IL. Anne is proudly involved previously serving as the mentorship chair for the Dietitians in Nutrition Support practice group of the Academy of Nutrition and Dietetics (Academy) and as the president of the Chicago Area Society for Parenteral and Enteral Nutrition. She is also currently working on the Academy Evidence Analysis Library Workgroup for nutrition screening, serves as a member of the Quality Leadership Alliance for the Academy, an item writer for the DTR registration examination, and an ad hoc review for both JAND and JPEN. Lian’s current focus is on nutrition therapy for adolescents and young adults, experiential/group modalities, and the intersection of quality improvement and wellness. He co-authored “Adolescent Anorexia: Guiding Principles and Skills for the Dietetic Support of Family-Based Treatment,’ a landmark paper that provides a bridge for the evidence-to-practice gap for dietitians. Lian has trained and worked in pediatric nutrition for over 7 years, with specializations in eating and weight disorders and behavioral health. Lian received his bachelor's degree in biological sciences and nutritional sciences from the Rutgers University, master’s degree in Health Administration and Interdisciplinary Leadership from University of California, San Francisco, and his Leadership Educators in Adolescent Health (LEAH) fellowship from Boston Children’s Hospital. 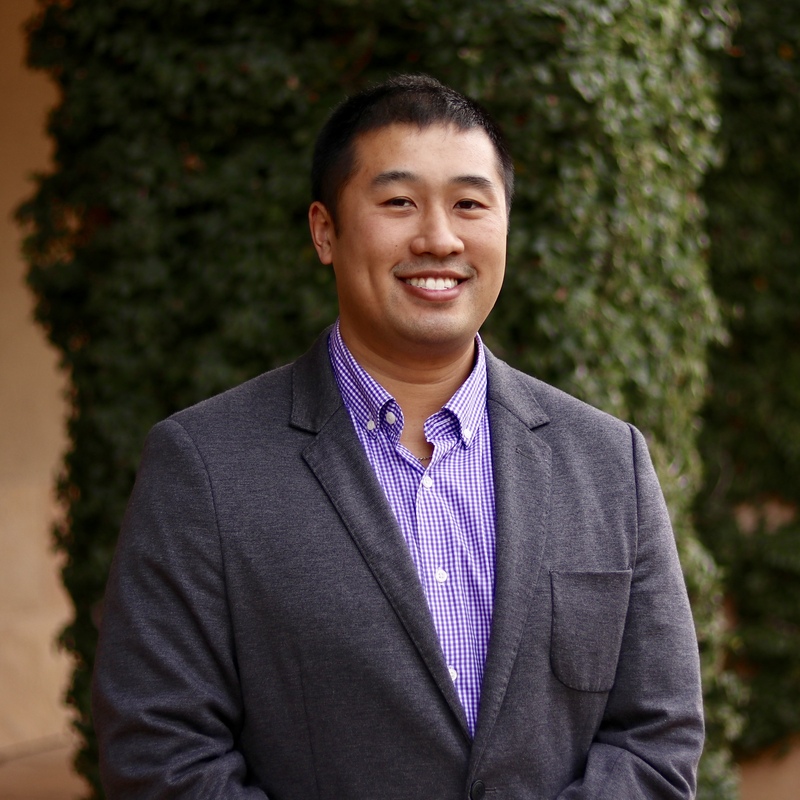 He’s currently appointed as a staff dietitian at Stanford University’s student health center and is a private practitioner. 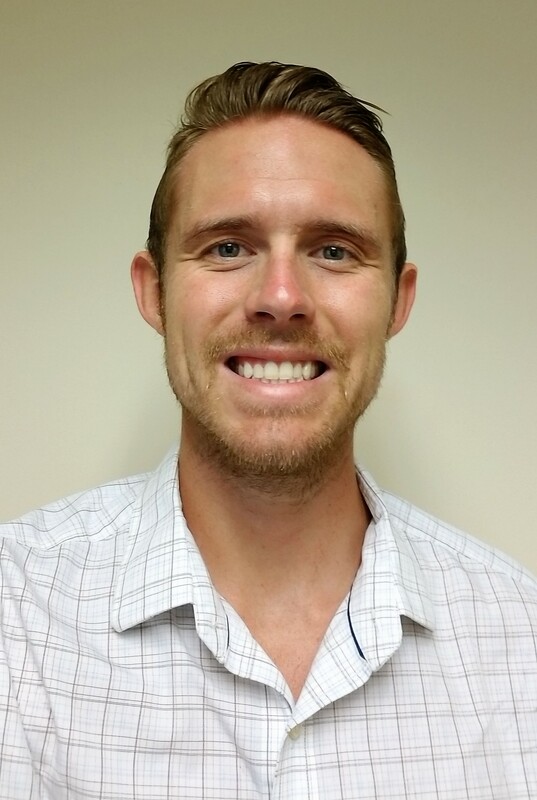 Hawes is a clinical dietitian in the Pediatric DanceBlue Hematology/Oncology and Congenital Heart Disease clinics at the University of Kentucky and Owner/Dietitian of RDN Performance, his own sports nutrition company. He has trained and worked since 2015 with focuses in Nutrition Support, Oncology, Sports Nutrition, and Pediatrics. 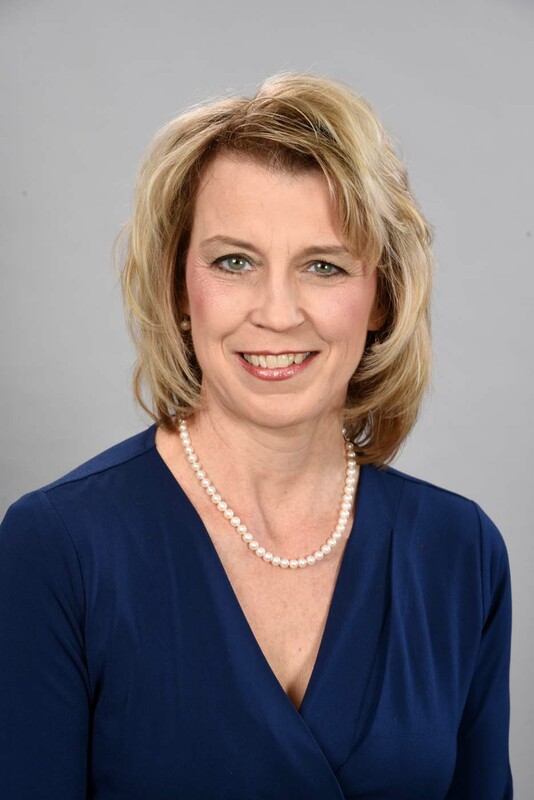 Hawes currently serves as the Teller’s Chair on the Kentucky Academy of Nutrition and Dietetics Board, Committee Member of A.S.P.E.N’s Clinical Practice Committee, and Mentor for the Nutrition Support Dietetics Practice Group’s mentor/mentee program. Hawes received his BS in dietetics and MS in nutritional sciences with a focus in clinical nutrition from the University of Kentucky. Hawes is currently expected to graduate with his Doctorate of Clinical Nutrition from The Rutgers University Newark in 2020. Frankenfield has been a nutrition support dietitian for 31 years and department manager for 18. He’s been conducting research from the time he worked for a master’s of science degree from the University of Kansas (198-1987). Mostly this research has been focused on energy expenditure in healthy people and acutely or critically ill patients. His publication record includes 48 peer-reviewed articles and 14 book chapters. David has served on three work groups for the Evidence Analysis Library and has been a member of the Evidence-based Practice Committee and the House of Delegates of the Academy of Nutrition and Dietetics. He was an inaugural member of the Dietetics Practice-based Research Network. In 2011 he received the AND Award for Excellence in the Practice of Dietetics Research. He is a member of the American Society for Parenteral and Enteral Nutrition and the Academy of Nutrition and Dietetics. 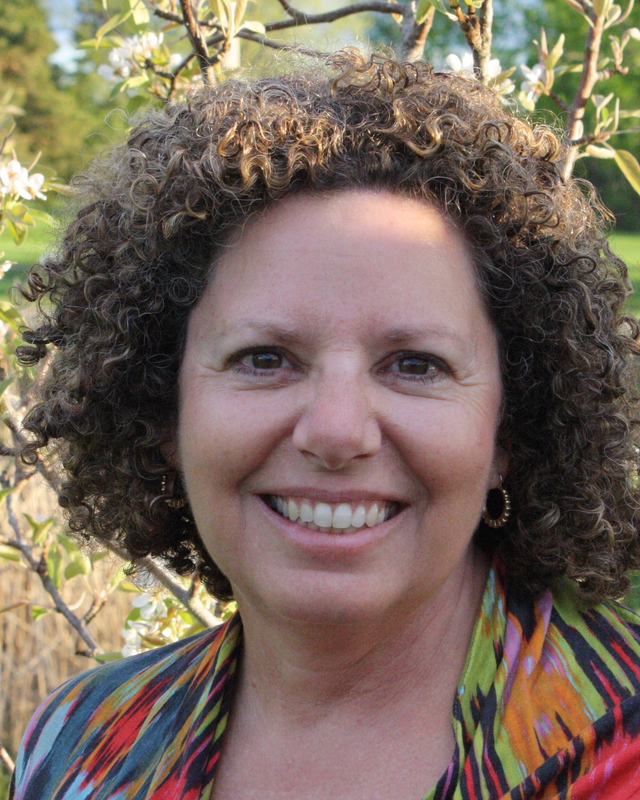 Golem is an educator and researcher with a focus on dietary behaviors and lifestyle habits. She has work experience in clinical, wellness, and research settings. During her time as a DPD Director and Assistant Professor, she was named Dietetic Educator of 2015 by the New Mexico Academy of Nutrition and Dietetics as well as Advisor of the Year by New Mexico State University. Golem serves as the Professional Education Chair of the Virginia Academy of Nutrition and Dietetics, the Virginia State Coordinator of the Vegetarian Nutrition DPG, and is a manuscript reviewer for several peer-reviewed journals including Advances in Nutrition, Appetite, BMC Public Health, and Obesity. In her current position, she provides continuing education to dietetic professionals and pre-professionals, continues to research, and provides accreditation consulting services to dietetic programs across the nation. Desirée is a Renal Clinical Dietitian for patients in all stages of Chronic Kidney Disease (CKD) (inclusive of dialysis) plus kidney stones. She also helps coordinate research studies and quality improvement projects. She published outcomes of Medical Nutrition Therapy (MNT) slowing progression of CKD and improved biomarkers. She has also written book chapters on nutrition related to kidney disease and kidney stones. She co-authored manuscripts from her participation in Evidence Analysis Library (EAL) projects for Sodium, Heart Failure and MNT. She currently is Managing Editor for the Renal Nutrition Forum of the Renal Practice Group and is the Reimbursement Representative for the Vermont Affiliate. Desirée received her B.Sc. from the University of Ottawa in Biochemistry (Nutrition) and interned at the Winnipeg Health Sciences Centre. Her Masters of Science is from Texas Woman’s University. Dr. Radler is an associate professor in the Department of Clinical and Preventive Nutrition Sciences at Rutgers University School of Health Professions, and a clinical assistant professor in the Department of Diagnostic Sciences at the Rutgers School of Dental Medicine. Her research interests include nutrition and oral health, worksite wellness, and weight management. She is also Director of the Institute for Nutrition Interventions which offers continuing professional education to nutrition and dietetics professionals. Prior to her academic career, Dr. Radler worked as a clinical dietitian at St. Luke’s-Roosevelt Hospital in New York. Dr. Radler earned a BS in Human Nutrition and Foods, a MS in Clinical Nutrition, and a PhD in Health Sciences from Rutgers University. Current Position: Associate Clinical Professor of Medicine in Cardiology at the University of California Irvine School of Medicine and Director of Nutrition at University of California Irvine Preventive Cardiology Program. 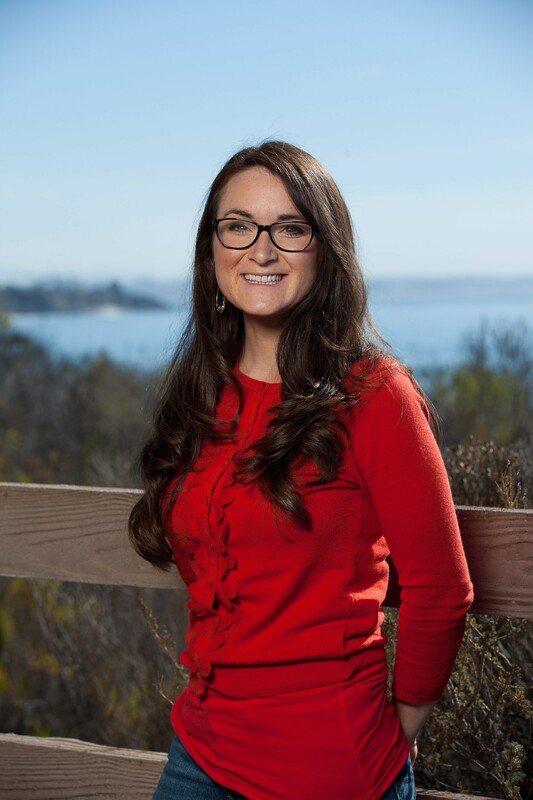 Cochran is a diabetes educator working predominantly with gestational diabetics and pregnant diabetics at Pacific Central Coast Health Centers in San Luis Obispo and Santa Barbara County. She has served as President for local dietitian chapters and contributed to the Commission of Dietetic Registration’s exam for Certified Specialist in Obesity and Weight Management. She works regularly on projects with nationally recognized dietitian Joy Bauer, MS, RDN and worked with Women’s Day magazine coaching women as part of a campaign to reduce heart disease. Cochran has worked in weight management, diabetes, and bariatrics. She has focused her research on creating nutrition education and hands-on culinary skills programs for low income middle-school students, community needs assessments for local hospitals and community programs, and corporate health programs. Cochran received her bachelor's in science in Nutrition and masters in science in Exercise Science from California Polytechnic State University, San Luis Obispo (Cal Poly). Current Position: Assistant professor, director of the Center for Nutrition and Food Insecurity, founding director of the Doctorate in Clinical Nutrition, and incoming Chair of Nutrition and Dietetics at the University of North Florida. Through her research and with the Center, Wright develops programs for food insecure individuals in the community, works globally with malnutrition, and directs nutrition programming for people with AIDS. Wright has developed a food recovering and meal distribution model that serves the food insecure (Food Fighters) and seniors (Meals on Wings) in the community. She formerly worked as a clinical dietitian for the Veterans Administration, providing medical nutrition therapy for veterans with chronic disease. 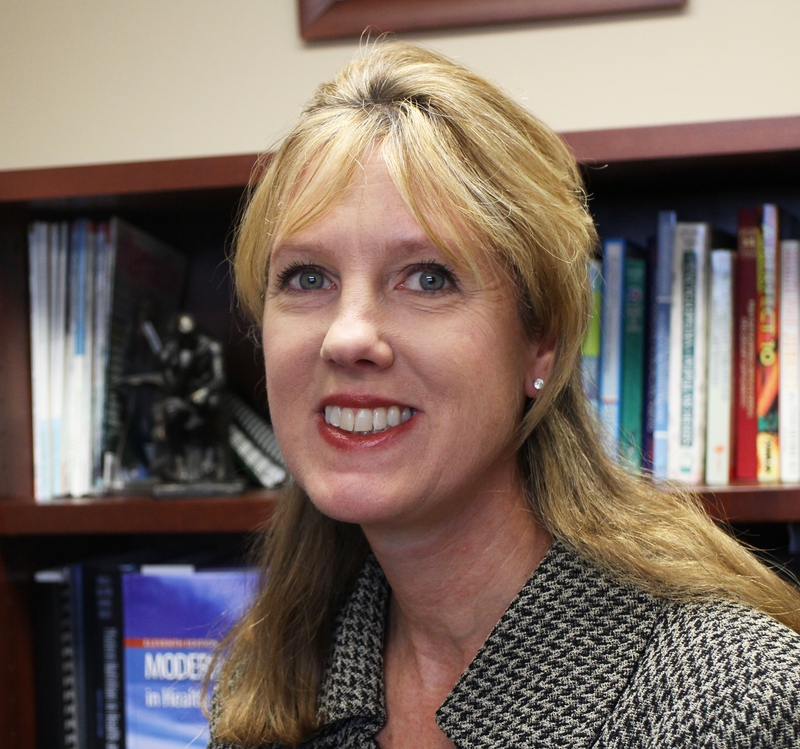 Wright is past-president of the Florida Academy of Nutrition and Dietetics and serves as a Delegate, a media spokesperson and a member of LPPC to the Academy of Nutrition and Dietetics. She earned an undergraduate degree in nutrition from The Ohio State University, a master's degree from Case Western Reserve University and a doctorate from University of South Florida. Assistant Professor in the Department of Nutrition at Chicago Medical School, North Chicago, IL. Dr. Bernstein completed a coordinated program in nutrition and dietetics and received a bachelor of science from Syracuse University. She received her Master of Science and Doctorate degree in nutritional biochemistry and exercise physiology with a focus on geriatrics from the Gerald J. and Dorothy R. Friedman School of Nutrition Science and Policy at Tufts University. Dr. Bernstein has co-authored prominent nutrition textbooks; Nutrition, Discovering Nutrition, Nutrition Across Life Stages, Nutrition for the Older Adult, and Nutrition Assessment: Clinical and Research Applications and reviewed and authored textbook chapters, position statements, and peer-reviewed journal publications on the topics of nutrition and nutrition for older adults. She is the co-author of the Position of the Academy of Nutrition and Dietetics: Food and Nutrition for Older Adults: Promoting Health and Wellness. 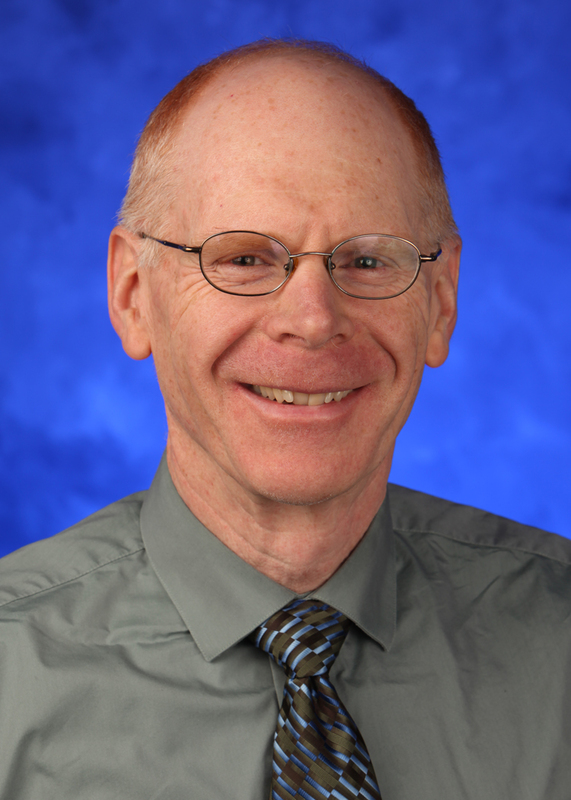 Dr. Bernstein has served on review and advisory committees for the Academy’s Evidence Analysis Library and as a reviewer for Academy position statements. Walters’ current focus continues to be as a Consulting Dietitian for Post-Acute and Long-Term Care (PALTC) in her part-time retirement. She is a member of the AND Quality Management (QM) Committee serving on the QM Quality Strategies and Definition of Terms Workgroups. She has been a manuscript reviewer for the recent QM articles published in the JAND on the SOP and SOPP of the RDN and RDTR. She has worked in Renal Nutrition Care for many years and is active with the AND Renal Practice Group (RPG) and the SC Renal Nutrition Association (SC RNA). She was active for 25 years in GAND (Georgia) having served in multiple elected and appointed positions. She was an appointee to the Georgia Board of Examiners of Licensed Dietitians (GBELD) serving for 10 years. She served as a Preceptor for the Augusta Area Dietetic Internship for 34 years and as a CADE /ACEND Site Visitor 14 years. Nancy received her Bachelor of Science degree in dietetics and nutrition from the University of California at Davis, master’s degree in clinical nutrition from Emory University, and completed additional post-graduate work in education at the University of Georgia. Serving the last seven years in a lead role, Ott is a Registered Dietitian Nutritionist with seventeen years of oncology experience and expertise in managing nutrition support in both the inpatient and outpatient settings. Ott co-designed and implemented an outpatient nutrition program for a private practice oncology physician group. Department policies, procedures and clinical pathways were created to navigate nutritional needs through the continuum of cancer care. Additionally, development included scheduling and documentation templates, a research-based nutrition risk screen, as well as educational materials and presentations. A graduate from the University of Wisconsin-Stevens Point, Ott received a bachelor’s degree in Dietetics and a master’s degree in Nutritional Sciences. Furthermore, she received training on nutrition-focused physical exam and the malnutrition guidelines at Cleveland Clinic. Ott has been a guest speaker for the Wisconsin Society of Parenteral and Enteral Nutrition and the Wisconsin Academy of Nutrition & Dietetics. Macris’ clinical focus has been in hematopoietic cell transplantation (HCT) and nutrition support with a concentration in pediatrics. She has presented on the topic of nutrition and HCT at local, national, and international conferences and has published over 50 research papers, review articles, and book chapters in this area of practice. She is also involved in clinical research, food safety education, and coordinates the training program in oncology nutrition for dietetic interns.Macris received both her bachelor of science and master of science degrees from the University of Washington. She has held both elected and appointed positions in the Dietitians in Nutrition Support, Pediatric Nutrition, and Oncology Nutrition Dietetic Practice Groups. She is the current treasurer of the Oncology Nutrition Dietetic Practice Group. Mallik is the founder of a private practice dedicated to providing evidence-based nutrition therapy for reproductive health. She is frequently invited to conduct seminars helping women navigate the unique demands of fertility, prenatal, postpartum and breastfeeding nutrition. Mallik is also a clinical dietitian in one of Chicago’s major teaching hospitals. 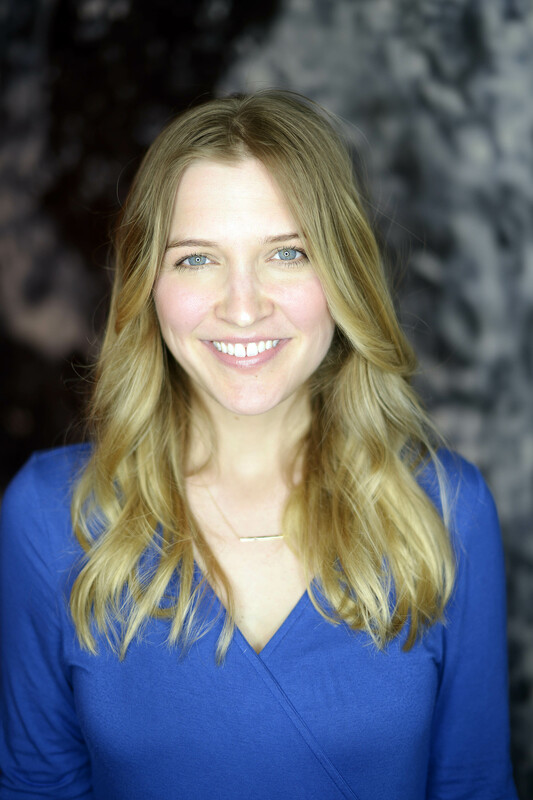 With a bachelor’s in Human Nutrition from Arizona State University, Mallik first worked as a patient coordinator at the Weill Cornell Center for Reproductive Medicine in New York, gaining experience in fertility and early prenatal care. Complementing her clinical skills, Mallik earned a master’s in Food Studies from New York University, researching the impact of cultural differences on nutrition in the U.S. and abroad. 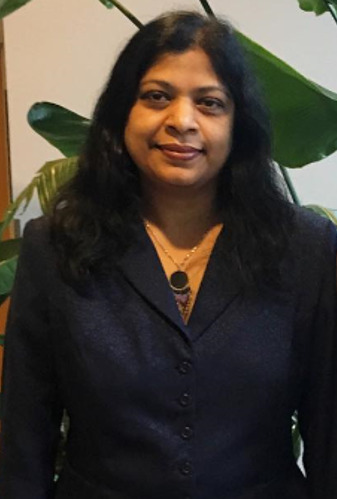 As a member of the Nutrition Special Interest Group in the American Society for Reproductive Medicine, Mallik advocates for integrating nutrition into multidisciplinary patient care, elevating the visibility and awareness of the field. DiCecco has worked with solid organ transplant candidates and recipients for much of her career as both an inpatient and outpatient dietitian as well as practicing nutrition support. In this role, she has led or participated in a variety of research initiatives on nutrition assessment, vitamin and mineral nutriture, and obesity and the role of bariatric surgery in liver transplantation. She has written or contributed to over 20 peer-reviewed articles and book chapters as well as presented nationally on a variety of transplant nutrition topics. A special interest includes food safety as it pertains to transplant recipients. As a member of DNS, she is the guest editor for the December 2018 Supportline issue on transplant topics and has been a reviewer for Nutrition in Clinical Practice and Transplantation. DiCecco received a BA from Luther College in Biology and a MS in Nutrition and Food Science from the University of Wisconsin-Stevens Point. Lemons current focus is renal nutrition and educating Dietitians about nutrition for individuals, who have autism. She participated in the development of the Standards of Practice and Standards of Professional Performance for Dietitians working with Individuals with Intellectual and Developmental Disorders in 2012. She has held various positions in the Behavioral Health Nutrition Dietary Practice Group over the last 15 years where she now serves as Fact Sheet Editor. 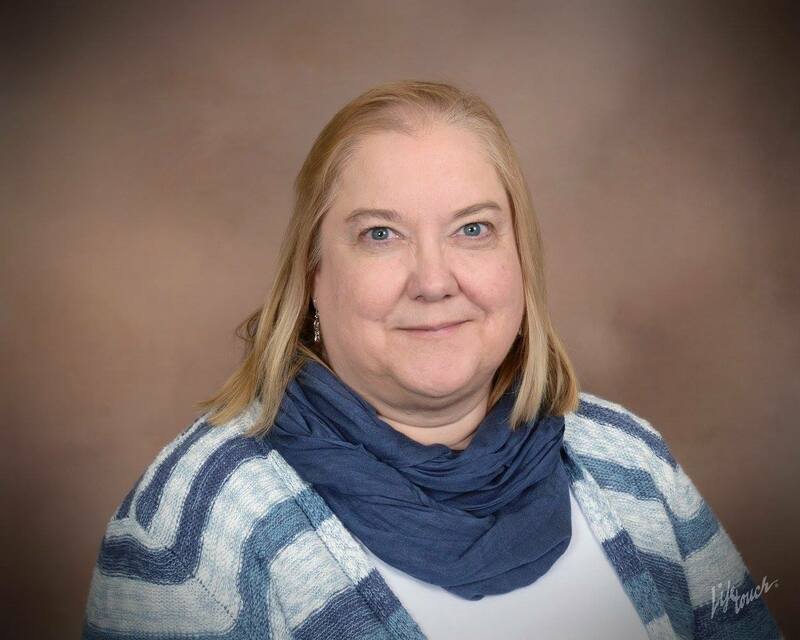 She worked in the field of developmental disabilities as a pediatric dietitian for Early Childhood intervention for 8 years then later worked with adults at the Denton State Supported Living Center for 1 year. Lemons received both her Bachelor’s Degree in Dietetics and Institutional Administration in 2001 and her Master’s Degree in Nutrition in 2004 from Texas Woman’s University. Williams provides nutrition care to patients with cancer from diagnosis through survivorship and end of life. Much of her work is specialized in caring for patients with cancers of the gastrointestinal tract. She has served in several volunteer roles for the Academy of Nutrition and Dietetics including as a member of the Academy Positions Committee and as chair of the Quality Management Committee. Currently, she is a subject matter expert for the CDR Certified Specialist in Oncology Nutrition examination and a program reviewer for ACEND as well as co-editor of the Oncology Nutrition for Clinical Practice 2nd edition. Williams received a Bachelor of Science degree in dietetics from the Indiana University of Pennsylvania and completed her dietetic internship at the University of Pittsburgh Medical Center Presbyterian-Shadyside. She continued on to obtain a Master of Health Sciences degree from Chatham University. Juturu has a doctoral degree in Clinical Nutrition (Cardiovascular Nutrition) from S.V. University in India (1996) and completed her postdoctoral research in Cardiovascular Nutrition at Penn State University (1997-2000). She is currently working as Director of Clinical Affairs at OmniActive Health Technologies Inc. Her research focuses on the effects of bioactive nutrients on established and emerging risk factors for cardiometabolic syndrome, vision health and inflammation. Juturu is also as a consultant for consumer research companies and she is an adjunct faculty. She was the recipient of the Dr. Tinsley R. Harrison Award in 2008 from The Society of Clinical Investigation (SSCI) and the American Journal of Medical Sciences; Dr. Mark Bieber Distinguished Industry Scientist Award in 2008 from the American College of Nutrition; the Young Scientist Award given by the Indian Society of Atherosclerosis Research in 1995; and the Indian Medical Scientist Award in Nutritional Sciences, given by the Indian Council of Medical Research in 1997. Juturu is the author of several publications including book chapters, patents, and submissions of qualified health claims. 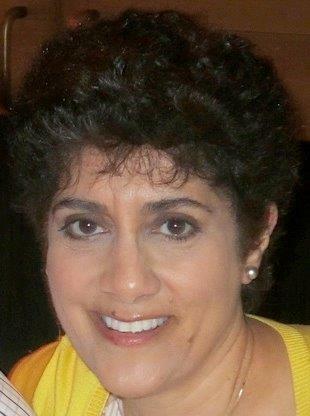 She is an invited author, invited speaker, reviewer, council/committee member, and editorial board member for several reputed journals. 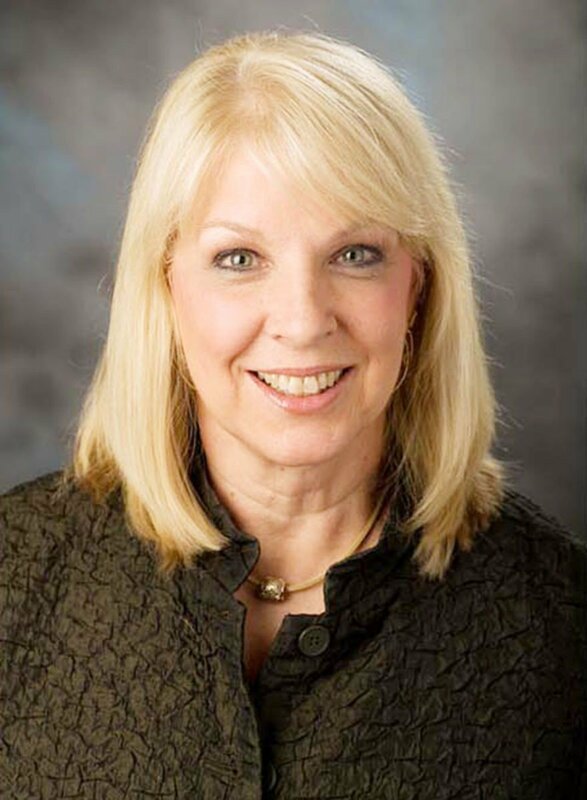 Juturu is a Fellow of the Academy of Nutrition and Dietetics (FAND) and the American College of Nutrition (FACN). Are you an expert in burns, inborn errors of metabolism, musculoskeletal conditions, neurological conditions, or surgical and chronic wounds? Click here to apply to the NCM® Board of Editors today! Have you met our NCM® Editors-in-Chief? Biesemeier is Director of Clinical Nutrition Services at Vanderbilt University Medical Center (VUMC) in Nashville, Tennessee, where she has worked since December 1999. 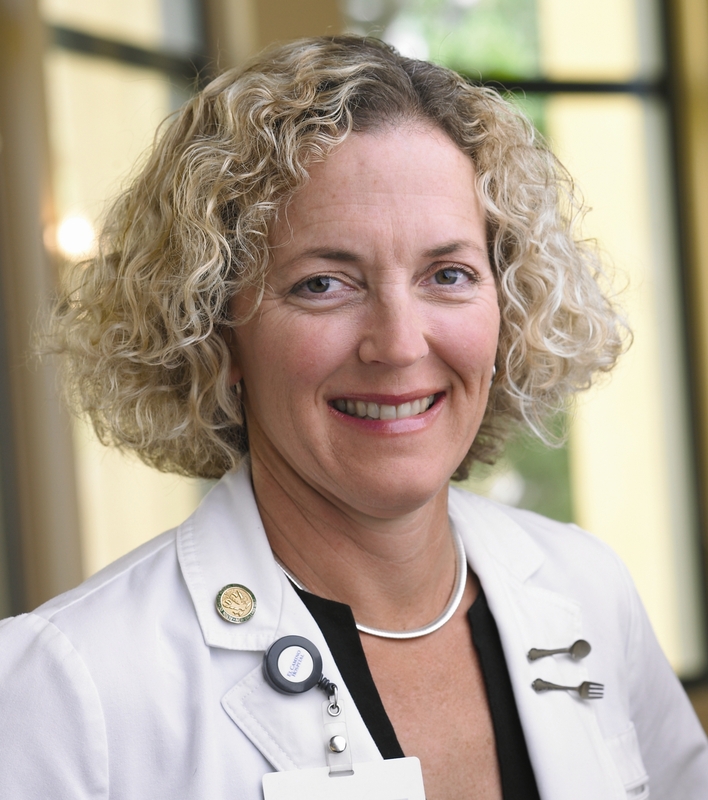 In this position, she provides oversight to clinical nutrition programs and the members of the Clinical Nutrition Department at VUMC, including the Vanderbilt University Hospital, the Monroe Carell Jr. Children’s Hospital at Vanderbilt, the Vanderbilt Nutrition Clinic and other VUMC outpatient clinics. Prior to coming to Vanderbilt, she was the clinical nutrition manager at Saint Luke’s Hospital in Kansas City, Missouri. Biesemeier has worked in management positions in a variety of health care settings including hospitals (Assistant Director of Nutrition Services, Ochsner Foundation Hospital, New Orleans, LA, and Director of Nutrition Services, Ephraim McDowell Memorial Hospital, Danville, KY), a wellness-cardiac rehab facility (Director of Nutrition Services, The Lifestyle Center, NKC, Inc., Louisville, KY), and WIC (WIC Program Coordinator, Louisville-Jefferson County Health Department, Louisville, KY). Biesemeier is very active in professional activities, focusing in the areas of clinical and weight management, quality management, outcomes research, evidence analysis, evidence-based practice guideline development and implementation, the Nutrition Care Process, and the Nutrition Care Process Terminology. A recipient of the Academy of Nutrition and Dietetic’s Medallion Award in 2006, she also served as Director-at-Large on the Academy's Board of Directors, and was a member of the faculty for the CDR level 1 and 2 Adult Weight Management Certificate Courses for many years. Biesemeier has published articles and book chapters and has given numerous presentations and workshops on the Nutrition Care Process, evidence-based nutrition practice and the Academy’s Evidence Analysis Library, the development and implementation of evidence-based protocols and nutrition practice guidelines, outcomes management, reimbursement for nutrition services, and clinical staffing requirements. 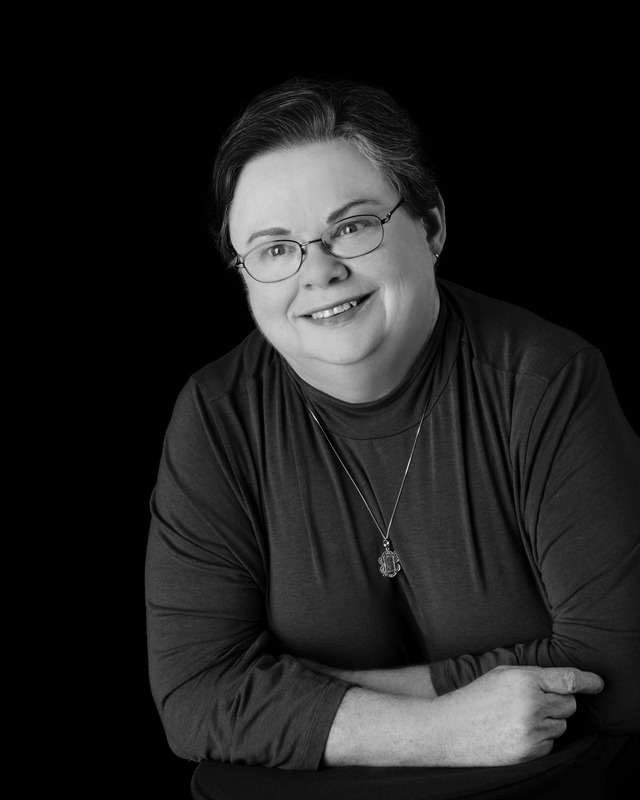 She was the managing editor for the ADA publication, Connective Leadership . . .Linking Vision with Action (2000), and authored two chapters in the book. She also authored the Academy publication, Achieving Excellence . . . Clinical Staffing for Today and Tomorrow (2004) and was the managing editor and a contributor to the ADA Pocket Guide to Bariatric Surgery (2009). Biesemeier obtained her undergraduate degree from the Ohio State University in Columbus, Ohio. She completed a dietetic internship at the University of Kentucky Medical Center in Lexington and received a Master’s degree in clinical nutrition from the University of Kentucky. Mary Rybicki is a Registered Dietitian Nutritionist and has over 25 years of diverse clinical and management experience in long term care and rehabilitation settings. She has a passion for assuring resident choice and diet liberalization in post acute health care settings. She has assisted with on unit dining initiatives; presented on topics including IDDSI, Dining and QAPI; and was involved with planning the first ANFP-DHCC DPG collaborative educational conference in March 2018. 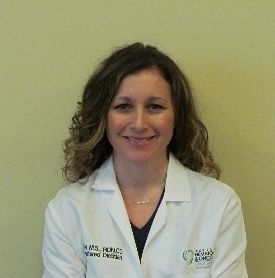 She has an MS in Dietetics from MGH Institute of Health Professions and a MMHS from Brandeis University. 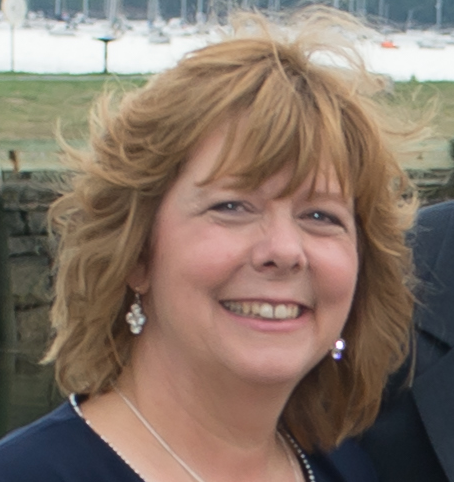 She has held multiple leadership positions with the DHCC DPG and is currently Past Chair. She was co-editor of the 2015 Edition of the Pocket Resource for Management and is currently Editor-In-Chief of the NCM Diet Manual. 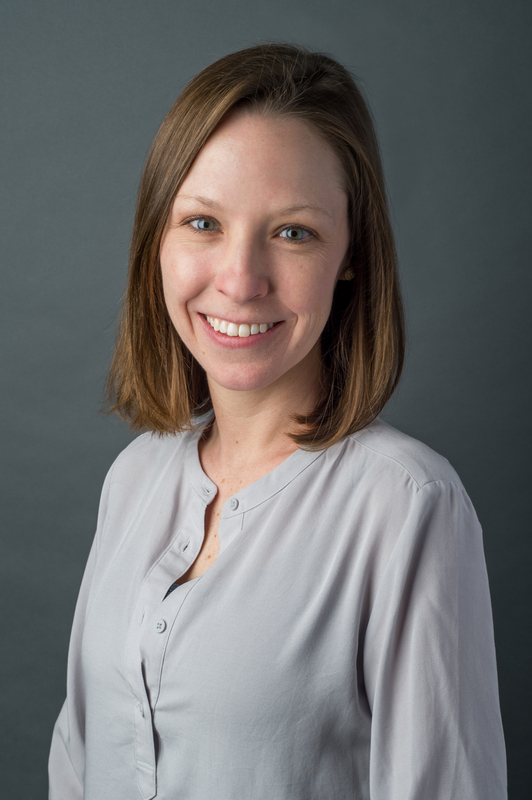 Spielman is a clinical dietitian who has worked with individuals in a variety of settings from acute care, to the workplace and community, and currently with oncology patients and families in an outpatient cancer clinic. Throughout her career, she has focused on improving nutrition education materials to fit a variety of clients and help them make positive nutrition lifestyle decisions. Most recently, Ms. Spielman has authored an oncology nutrition booklet and is co-developer of Cancer Healthy™, which promotes lifestyle changes for cancer prevention and reduction of cancer risk. She received a Bachelor of Science degree in dietetics and a Master’s in Public Health with emphasis in Community Health Education both from San Jose State University. She completed her dietetic internship at Alton Ochsner Medical Foundation in New Orleans. Spielman has received additional leadership training as part of the UCSF Center for Allied Health Professions Change Agent Program during which she conducted a quality improvement project to reduce short term (<5 days) total parenteral nutrition (TPN) in gynecologic oncology patients post-surgery. The project was a component in the successful accreditation by The Commission on Cancer (CoC) of the American College of Surgeons (ACoS) at El Camino Hospital. If you have questions or comments for the NCM® Board of Editors, Editors-in-Chief, or editorial staff, please send an email to ncmeditor@eatright.org. We are always accepting feedback on the NCM® and look forward to hearing from you.